Here is my desktop: No kittens here. This is freakin’ gorgeous. Where is it? 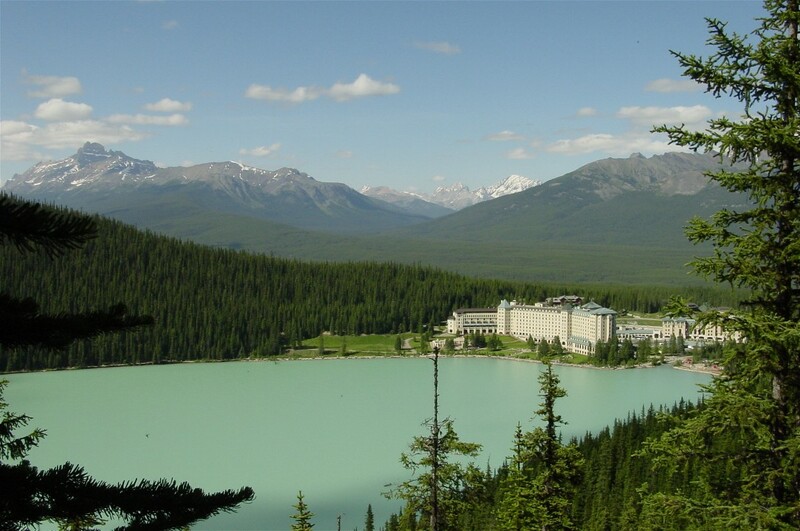 That’s Lake Louise in the Canadian Rockies, northwest of Banff and Calgary, Alberta. The hotal has a minimum cost of something like $800 a night. Yeah, never stayed the night there.